The Original MoRa Therapy automatic and without cables. MORA-Therapy is an all-encompassing assessment and treatment modality utilizing a patient's own “ultra-fine electromagnetic oscillation”. The method had its inception in 1977 after development by the German physician Dr. Franz Morell and electronics engineer Mr. Erich Rasche from whose names the name MO-RA originated. ​The method of informational therapy (META) is the further development of the MoRa method in solving the problems of restoration of the organism's normal ability to live in cases of acute and chronic diseases. ‘META therapy automatically harmonizes various abnormal oscillations emitted by the body via the Biostar-NLS ‘Headphones’. 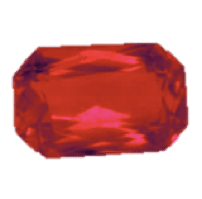 •The program contains spectral characteristics of jewels and minerals with the description of their medical properties. ​•This group contains wave characteristics of the medicinal plants growing in various regions of this planet. •The program indicates what plant is most suitable for the household, and also for exposure is similar to META therapy. Using the pwoerful feutures of META therapy, Biostar uses META Therpy instead of Healing and area, it can breakdow or destroy energy levels from various micro organizims. In the ‘Destructor’ mode the wave function of the pathological or infectious agent is depressed, resulting in a decline of the energetic level of its adaptive responses. 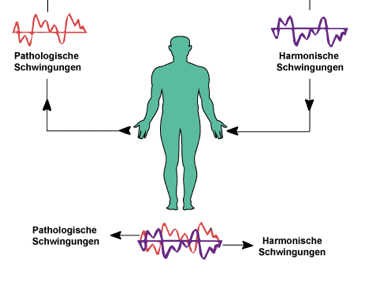 What is Bio-frequency? from NLS Technology on Vimeo. ​Biostar NLS can broadcast a wave that Disharmonizes Parasites, Virus and Bacteria. Watch this video to learn how. ​Never be left without the power of Frequency Therapy. 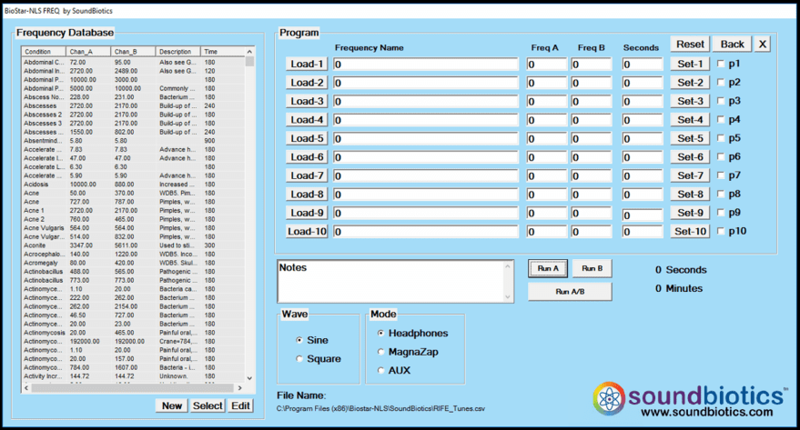 Biostar-NLS includes software with a Database of over 6000 frequencies. With your computers Soundcard, you can deliver a Frequency to any RIFE device (e.g. Plasma). If you don’t have a device we have several options you can choose from to safely and effectively deliver this experience to your clients. What is Frequency Inversion? from NLS Technology on Vimeo.